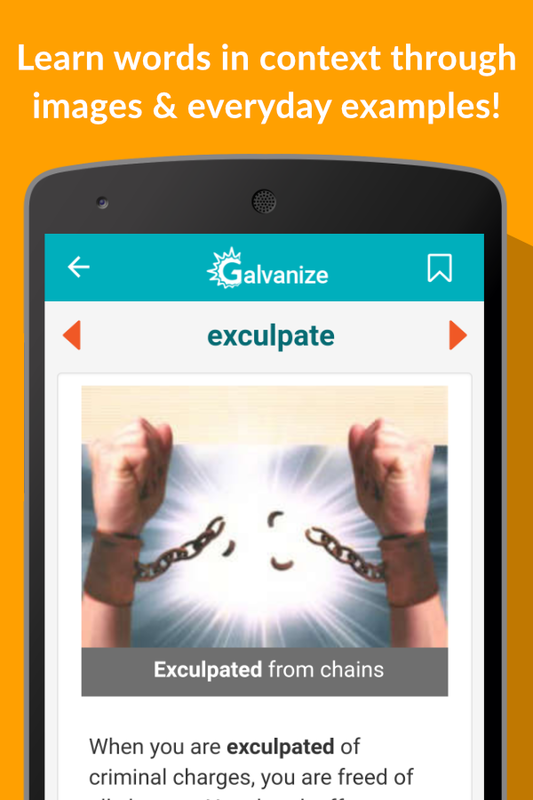 GRE Prep App with Verbal & Quant questions. Get performance insights. Predict your score. Review explanations. Best way to study for the GRE. 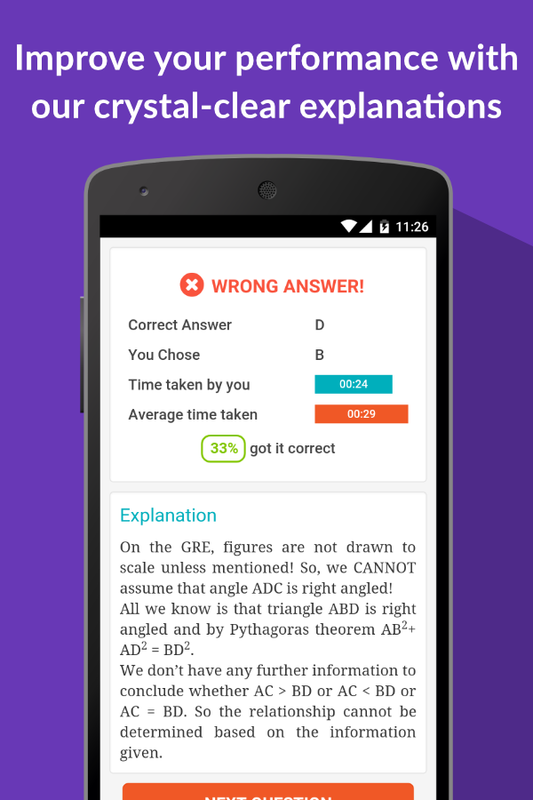 World's Best GRE App. Period. Put your Verbal & Quant woes behind you with practice GRE Questions. Improve your performance with crystal-clear explanations for every GRE practice question. For that extra push, measure your accuracy against that of other students. Grow your GRE skills and pretty soon, you’ll be ready to ace the test with confidence. Get the most out of your GRE prep today. 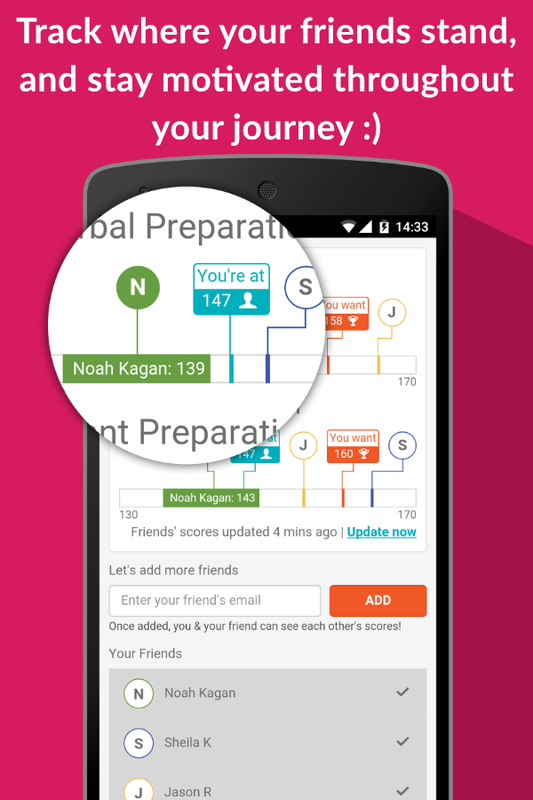 GRE help is just a tap away.